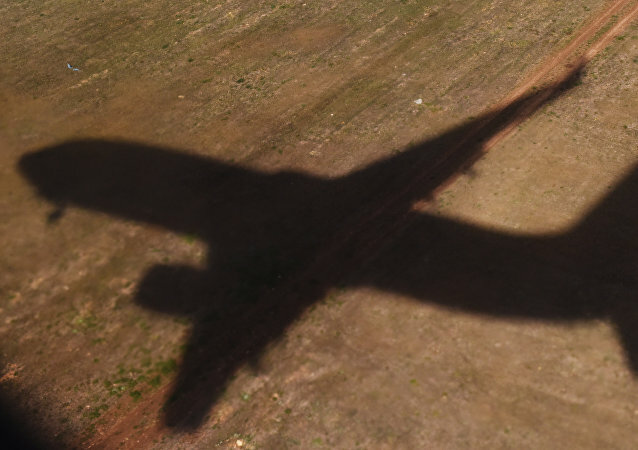 In the last six months, there have been at least six occasions in which commercial planes in India have come in such close proximity midair, triggering their onboard warning systems and forcing pilots to change direction to avoid collision. 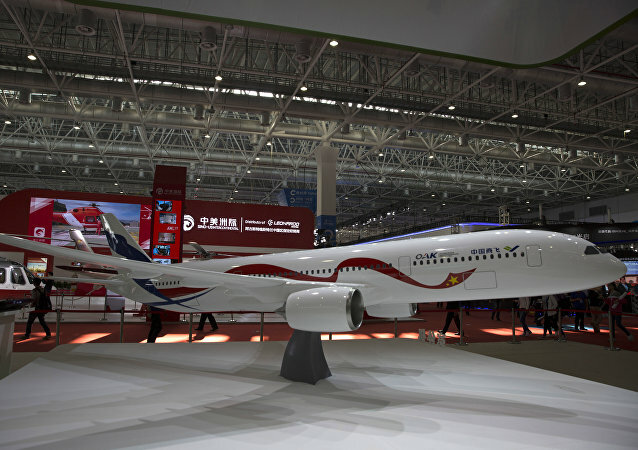 A newly-established regional airline in China's Inner Mongolia autonomous region will receive a new fleet of domestic Chinese planes by the year's end, with flights scheduled in early 2019. 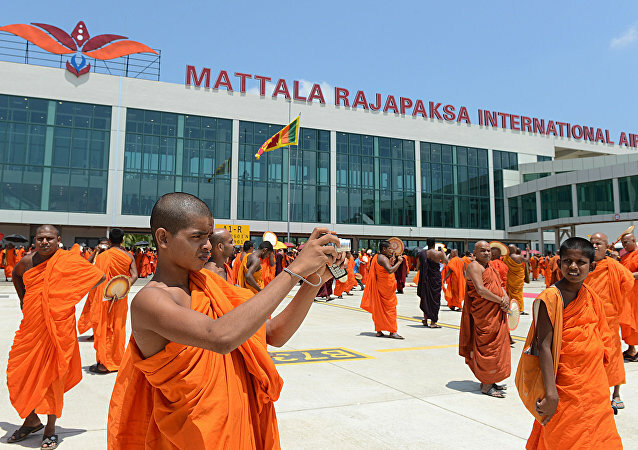 The loss-making airport in Sri Lanka currently has the capacity to handle one million passengers a year but has not been attracting much business. It is expected to handle five million passengers, 50,000 tons of cargo and 6,250 air traffic operations per annum by 2028. The draft passenger charter envisages a full ticket refund in the event of flight cancellation, relaxation in ticket cancellation penalties, compensation to passengers missing connecting flights, free and adequate food and beverages and hotel accommodation to passengers of delayed flights. The Indian aviation sector is growing at an average annual rate of 15-20 percent. 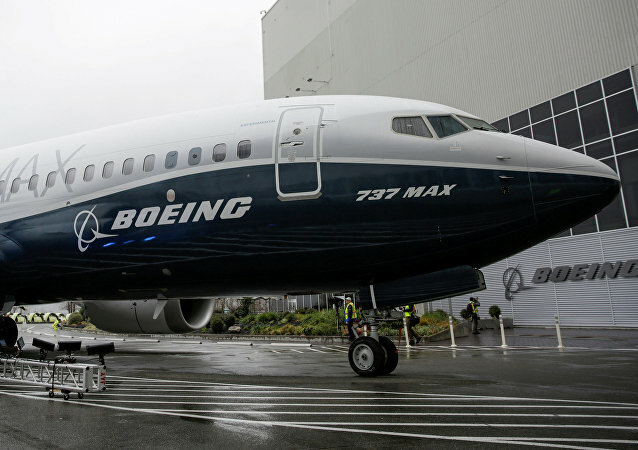 US manufacturer Boeing expects the world's fastest-growing aviation market to order as many as 2,100 planes, worth $290 billion, over the next 20 years. 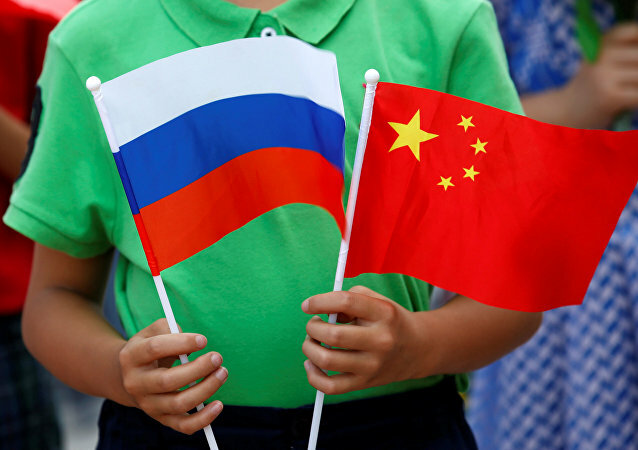 Russia and China have formed the China-Russia Commercial Aircraft International Co (Craic) to produce a twin-aisle airliner that is seeking to break the dominance of Airbus' A380 and the Boeing Dreamliner. This is a monumental task. 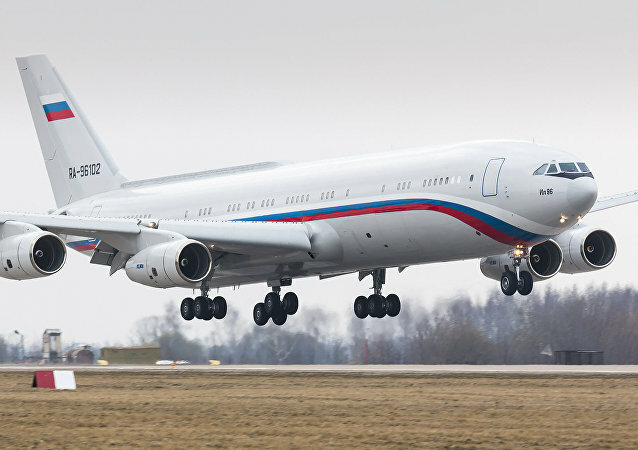 Cooperation between the United Aircraft Corporation, the Ministry of Industry and the Ministry of Defense has led to the creation of a new, 'deeply modernized' variant of the Il-96-400 wide-body passenger jetliner – the Il-96-400M. Aviation expert Yuri Sytnik explains how production of the aircraft will help revive Russia's civil aviation industry.